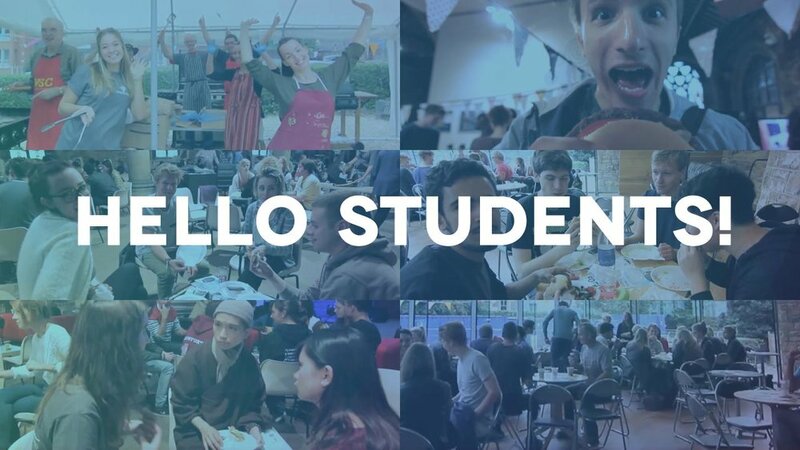 If you're a student, and particularly if you are coming to Bristol for the first time, we want to welcome you to the city and are excited for you in this next chapter of life! Woodlands has a large extended student community that meets in different shapes and sizes on different days across Bristol. 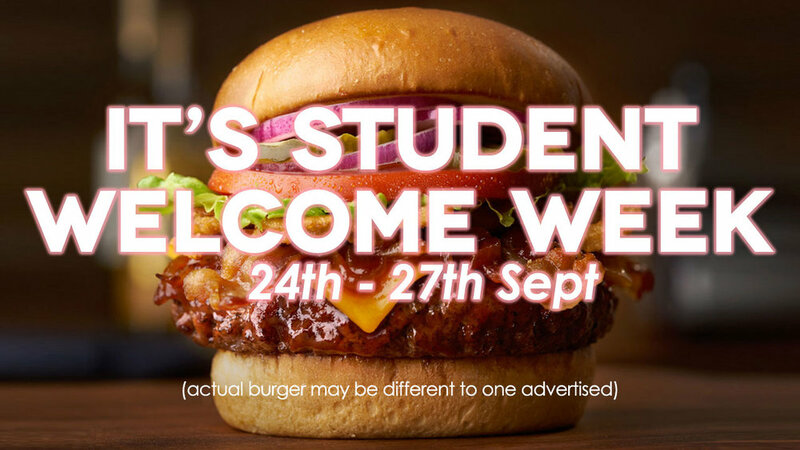 Also as well as our regular activities, during September we're giving out free lunches for our annual freshers welcome BBQ (Mon 24th - Thurs 27th Sept) and there will be special events as well as more information on how to get connected into some of our student groups. The 9.15/11am services - Sunday morning church with more of a family church feel. Thanks so much to everyone who made it happen - massive team effort! Hello Students! Some information for you! If you're a student, here's some information about things coming up. There'll be free dinner at 6pm before the services at both campuses from the 24th of September. Student Alpha-Monday lunchtimes from 25th of September, Woodlands Church Clifton, 1PM. Arriving in a new city to start a whole new chapter of life is a big deal, and often pretty scary and overwhelming. With this in mind, Woodlands hosts a huge free BBQ every year to welcome new university students to Bristol and help them connect with church and with faith if they're interested. To make this happen, we need loads of help and we're calling on our whole church family to get involved. It's all going down Monday 18th - Thursday 21st September, 10.30am-2.30pm, so if you have any time during that week, please sign up here and come get involved! Whether it's flipping burgers, chatting to students or offering drinks, many hands make light work and we always have loads of fun doing it. This first contact with church makes a massive difference to individual lives and helps kick start fresh journeys of faith. Come and be part of the team! With this in mind, we figure a tasty burger and a warm welcome might help Bristol feel a little friendlier for folk who are just settling in. So tell your friends, get involved - and don't buy lunch in freshers' week! #BurgerChurch.